California Doberman Pinscher Rescue View other Doberman Pinschers for adoption. 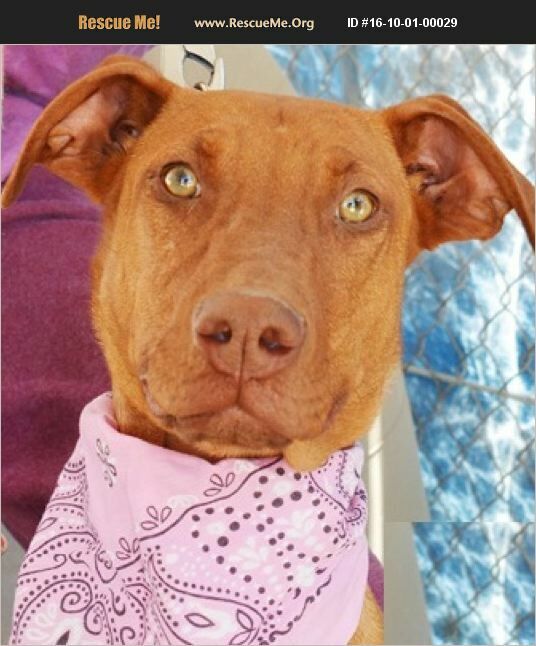 Charity is a 1 year old female doberman mix. She is good with other dogs, great disposition, paper-trained, current puppy shots and micro-chip.